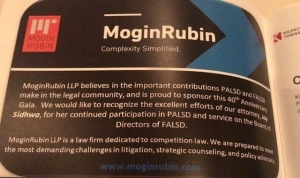 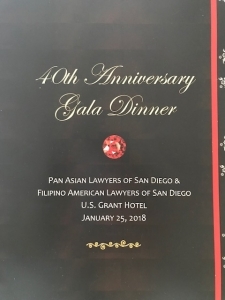 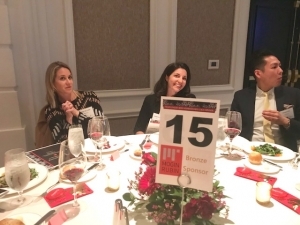 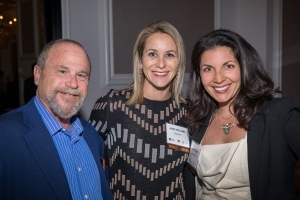 MoginRubin LLP believes in the important contributions of PALSD and FALSD, and was a proud sponsor of their 40th Anniversary Gala. 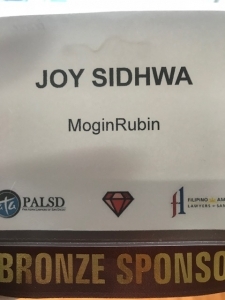 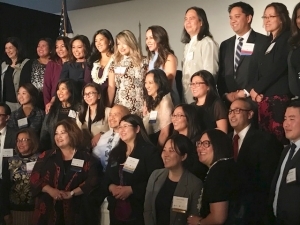 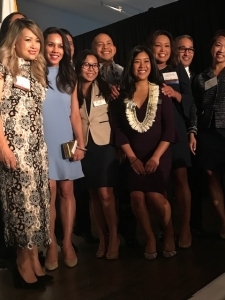 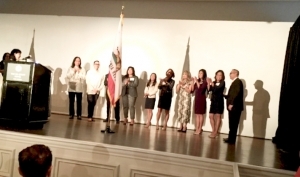 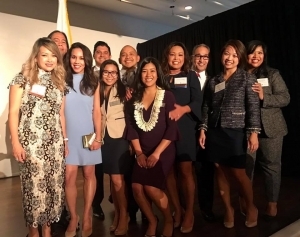 We recognize the excellent efforts of our attorney, Joy Sidhwa, for her continued participation in PALSD and service on the Board of Directors of FALSD. 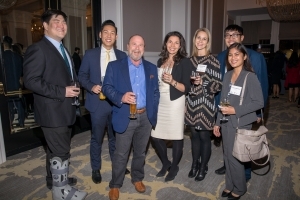 Check out photos from the event below, and make sure you’re following us on social media to see what we’ll be up to next!